The healthcare sector is encountering a huge wave of changes in healthcare policies and regulations which in turn are modifying the environment for payers, care providers and other life-science companies. The accelerating cost of healthcare is altogether insisting healthcare providers and payers to embrace technologies that could further cut down costs and transform their operational processes. 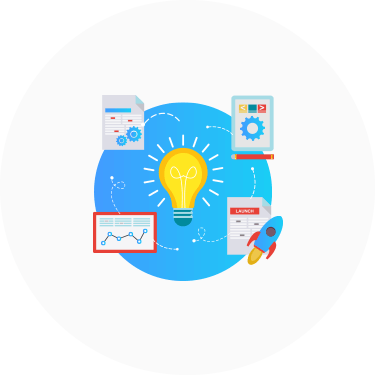 With our industry expertise we deliver mainstream healthcare solutions, bespoke solutions, advanced technology solutions and other support and consulting capabilities while addressing the HIPAA/HITECH regulatory compliances. 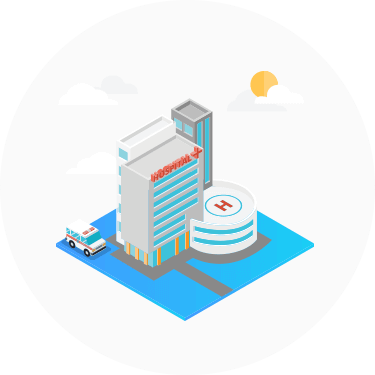 We design and develop customised hospital automation solutions which encompasses a comprehensive system that takes care of entire hospital management including patient care, hospital staff, HIPAA/HITECH compliance all under a single hood. To stay at a competitive edge in today’s healthcare landscape, electronic records are must-haves for any medical practice in order to cater improved health outcomes. Besides a patient’s medical history, EHR carries relevant data like health data from wearables, insurance details, demographic details and more. 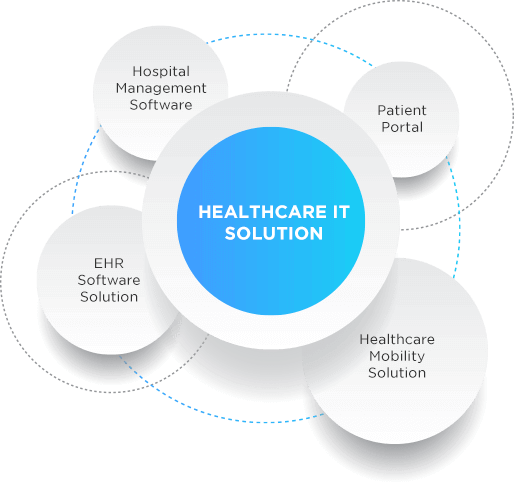 Transform your approach to patient data management with our EHR solutions. 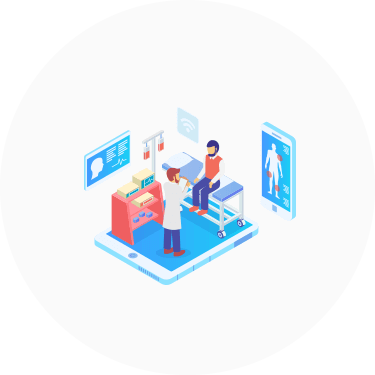 With the world progressing closer to ‘virtualization of care’, create more opportunities to boost patient engagement and patient experience with our comprehensive patient portals. TIn the ‘mobile-first’ era, the mobile technology and healthcare apps have revolutionised the environment in which patients and physicians operate. 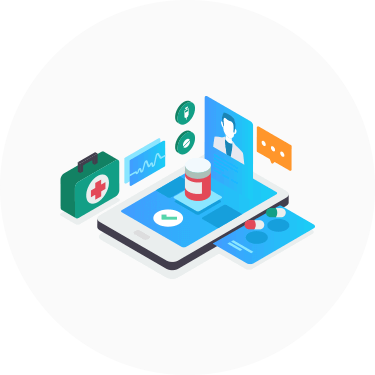 Leverage our expertise in delivering end-to-end mobile healthcare services which efficiently comprehends all the services necessary to you for your routine checkups. build and manage a comprehensive digital healthcare strategy for you.